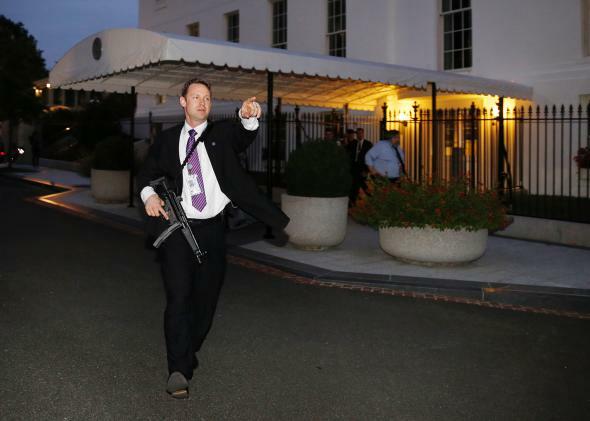 It was probably no secret that something might be amiss when a secret service member crashed his car through a White House security barricade on March 4th after leaving a White House Party. The incident is being investigated by Homeland Security, and the two agents have been reassigned to nonsupervisory positions. What is going on here…are these guys not supposed to be members of our elite service? Although I will wait to pass judgment until they are found guilty, the possible implications are troubling. Congressman have acted, and have stated that they are inquiring as to whether the agents were intoxicated, whether a sobriety test was ordered by those who responded to the accident, and if so whether that test was administered. Chaffetz, who has been loudly critical of apparent lapses and misconduct in the ranks of the Secret Service, reiterated Wednesday that healing the troubled agency will require more than a few simple personnel changes. How this incident is handled, he said, will serve as a test for the service’s new director, Joseph Clancy.